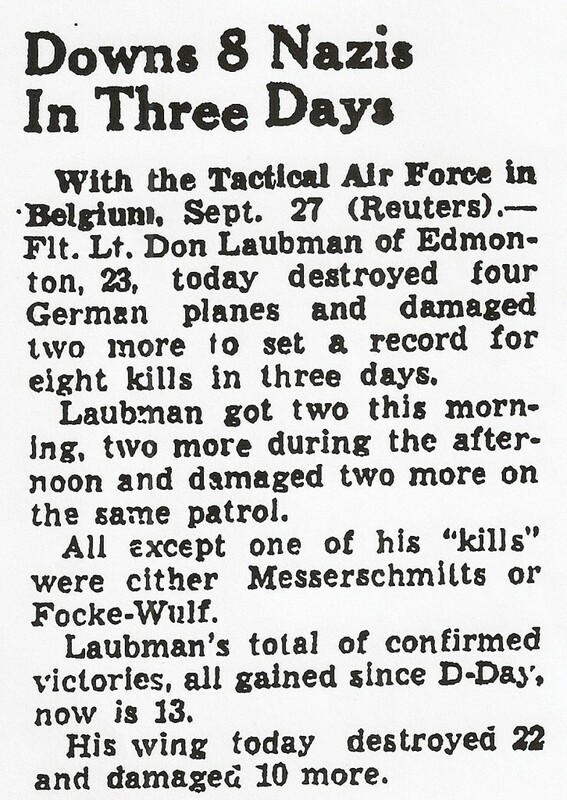 Lt. General (retired) Don Laubman was born in Provost, Alberta on 16 October 1921. 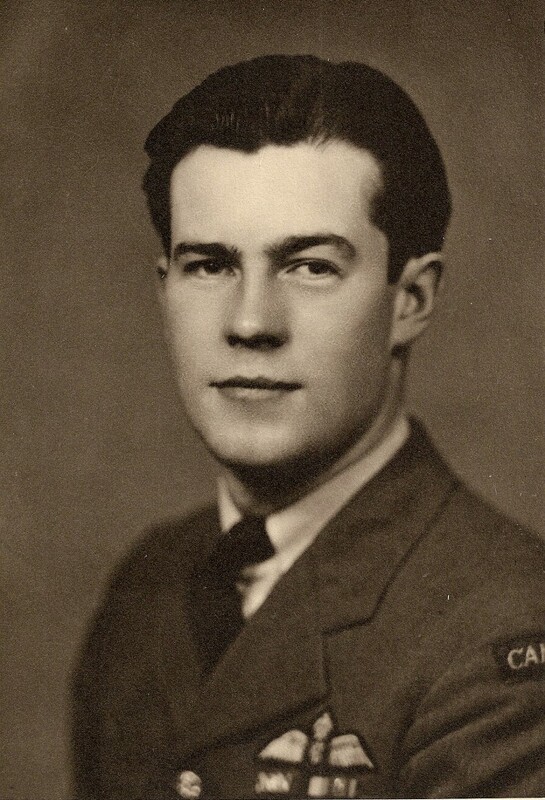 He enlisted in the RCAF in September 1940. He was commissioned in September, 1942 and posted to the UK/412 Squadron in 1943. He flew mostly Spitfires and is the fourth highest ranking RCAF ace. He is credited with 15 enemy “kills”, 7 of those being over a two day span (September 26-27th) in the Nijmegen area. On April 14th, 1945 he was shot down by flak and became a POW. He later escaped by driving a Kubelwagen back to his squadron. 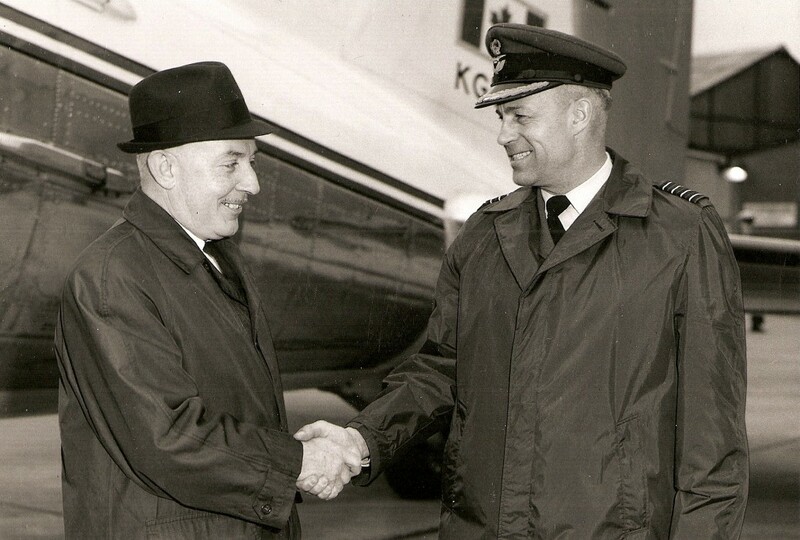 Don was released from the RCAF in September 1945 but rejoined to eventually retire as a Lt. General.